Medical Tourism is a relatively new phenomenon that is becoming well-known. 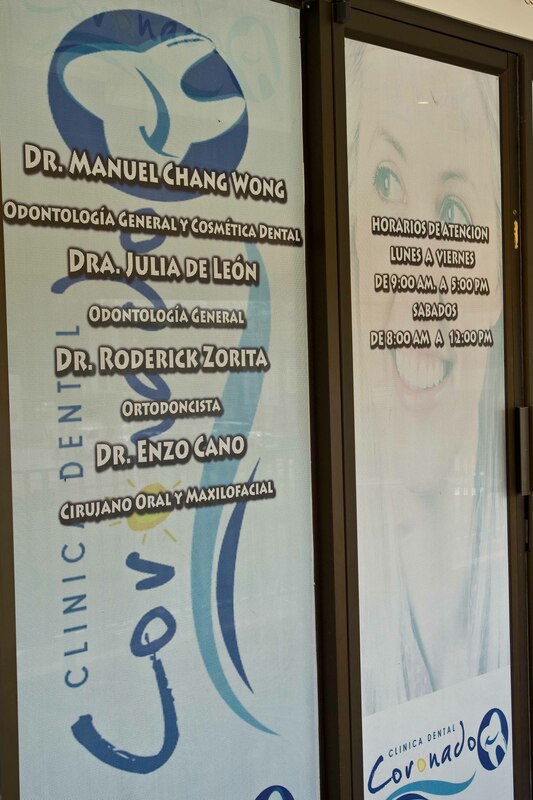 Many people have heard of medical tourism but let me show you some really simple and practical examples of how it can work for you in Panama. Everybody wants to travel as inexpensively as possible and we are no exception. We love to travel to exotic destinations to build my image library so it is important for us to travel as efficiently as possible so we can stay longer and return sooner to another destination. 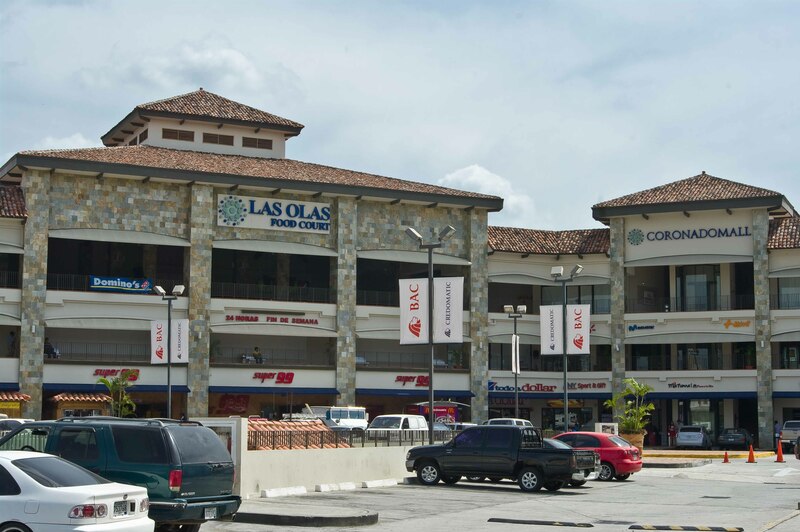 Each time we come to Panama we try to offset our traveling costs in as many ways as possible. It is an easy thing to do here because so many things are relatively inexpensive when compared to costs at home in Canada. 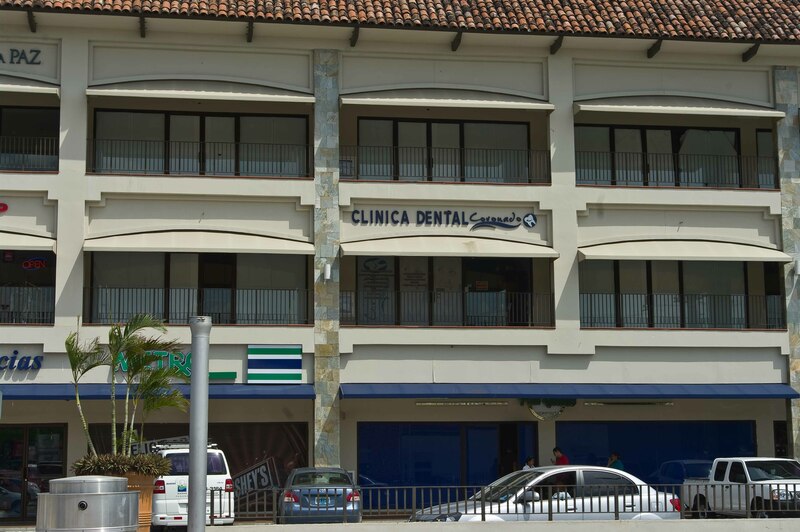 We always pay a visit to the dentist while here in Panama. At home a trip to my dentist for a simple one hour session of descaling and cleaning will cost me around $400. The last crown I had replaced a few years ago was $1,000. 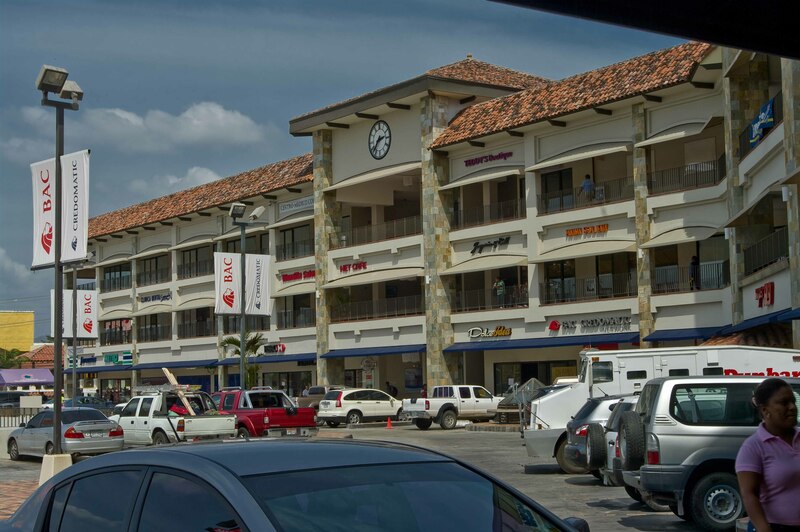 In Panama, my English speaking dentist is located in a new modern facility in the Coronado mall, where the Super 99 grocery store is located. When I arrived for my appointment I was greeted warmly in English by the dentist, who led me to a modern well equipped treatment room. The descaling and cleaning process involved the same equipment as used at home and took just over an hour to complete. 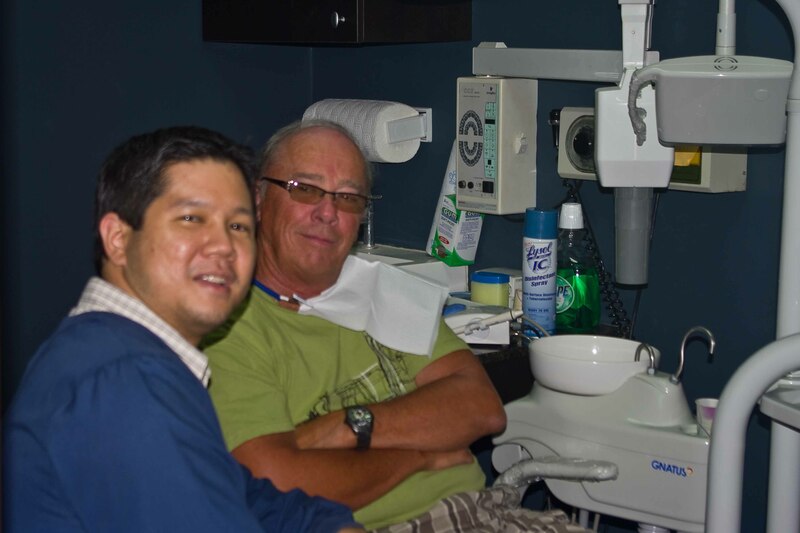 The work was done by the dentist, Dr. Wong, and not a dental assistant, as it would be at home. During the work, the dentist found a cavity which, due to its place, would need one of my crowns to be replaced. The cost for the descaling and cleaning, along with one x-ray was $50 and the cost to replace the crown was $450. The $800 savings is enough to pay for my return airfare to Panama from Calgary. Eating out at restaurants here is always an interesting experience. 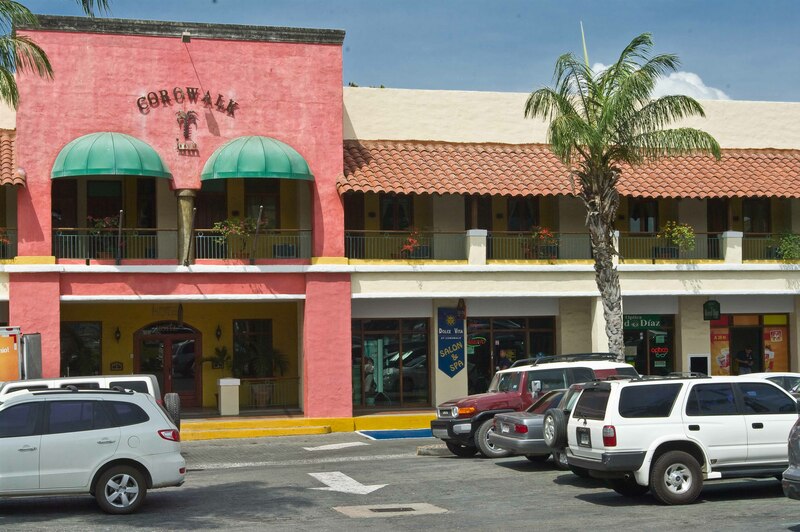 Our preference is to try the local restaurants as much as possible. The food is always great and runs a little less than half of what it would cost at home. It is not uncommon to pay a little less than $25 for dinner for two including a bottle of wine and desert. Before we came to Panama this trip, I had an eye exam that determined I would need new bi-focal glasses. I costed them out at home and found that to get what I wanted would cost me around $1,100. 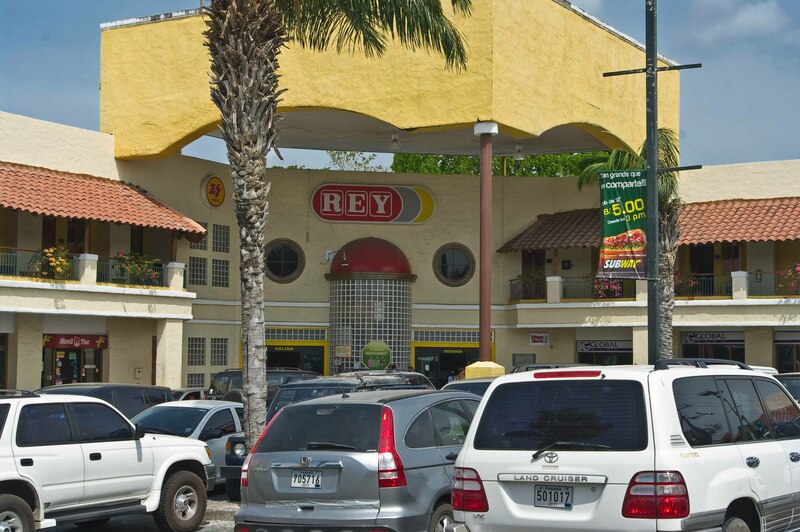 My English speaking Panamanian optometrist, Boyd Optical, in the Coronado mall with the Rey grocery store, sold me identical lenses as I had chosen at home along with frames that were much less expensive. Total cost for the transition bi-focal lenses and frames was just over $250. We are wine drinkers and love the wines you find on the store shelves in Panama. The selection of Chilean and Argentine reds is to say the least, impressive. We get some of them at home but the costs are usually in the $20 or more per bottle range. Here, you can find a great choice of South American red wines for under $10 per bottle, with many under $5. It is a great opportunity to try wines that are a bit uncommon and pricy at home but are priced for consumption here. In Coronado, we found the best selection and pricing at the Rey grocery store, although the new wine store also has a good selecction and is priced similar to the Rey. We just don’t know about the Super 99. They have a nice corner of the store with a smaller wine selection but none of it is priced. If you want to know the price, you have to walk it up to a cashier who will scan it and tell you. Way too much trouble! It really is quite easy to save enough to pay your airfare or more. It just takes a bit of planning before you come to decide what you can have done while you are here. Give it some thought and maybe you can have your dentist pay your airfare as well.